Ciroc has quickly become one of the more popular high-end Vodkas. Whether plain or flavored, people love to be able to say they are sipping Ciroc. Now they cross over into the dark liquor market with Ciroc VS French Brandy. As a shot, it tastes amazing. I do not know where in France they got their grapes but it tastes almost like a cognac. It is very smooth and does not “burn the throat” or “put hair on your chest” as they say. 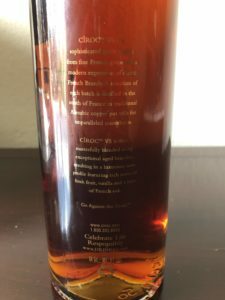 At 40% alcohol volume (80 proof) Ciroc Brandy is not ridiculously strong or weak. The most basic mixed drink one can make with a dark liquor is with a cola. After tasting this brandy solo, it dies mixed with Coke. On the website, there are a few mixed drinks suggestions. Most of the drinks contain lemon which would kill the flavor of this liquor in my opinion. 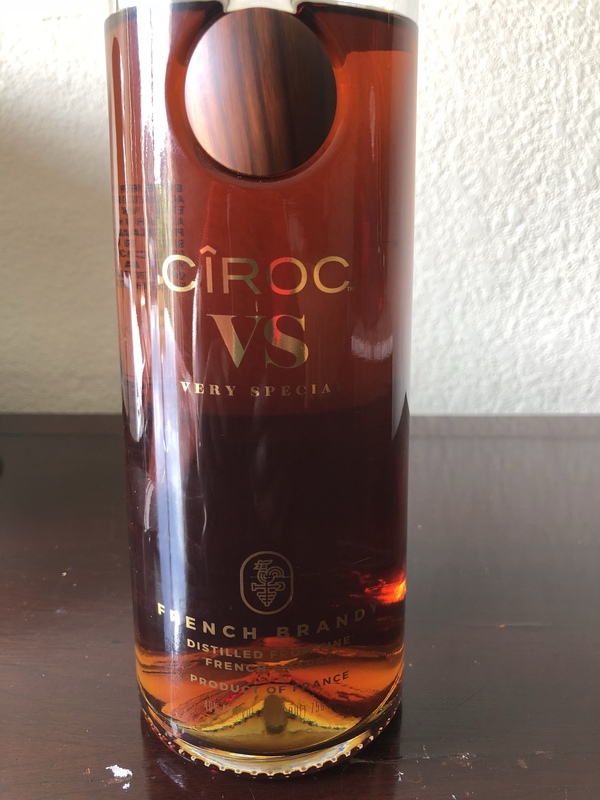 Like most other Ciroc products, Ciroc VS French Brandy is more for show than for substance. Add a price tag of just under $40 USD for a 750 ml bottle and this is definitely a luxury. Most Brandy’s in the US are under $25. While this is supposed to be a creme de la creme liquor, this is not in my opinion.